If you have a family history of Type 2 Diabetes, or have been diagnosed with pre-diabetes before, consider having a regular check up to catch it early. Ask your doctor if you think you might be at risk for pre-diabetes. Someone who has pre-diabetes is at a high risk of developing Type 2 Diabetes. People with pre-diabetes have higher blood glucose than normal, but their glucose is not high enough to have a diabetes diagnosis. 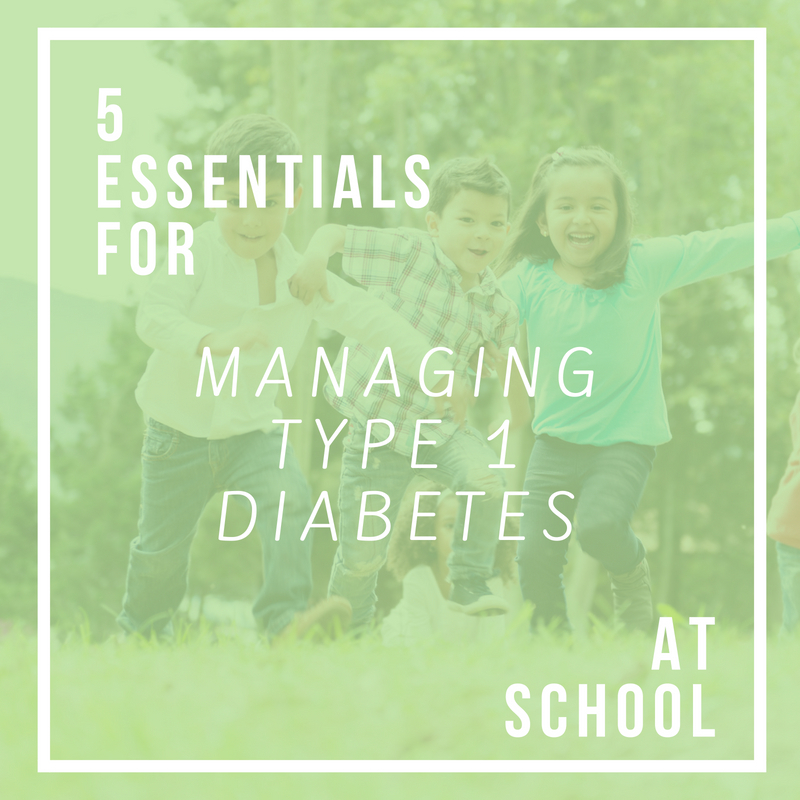 If you have pre-diabetes, you may or may not have any of the classic diabetic symptoms that people with Type 2 Diabetes experience. With the advice of a qualified doctor and diabetes team, you may avoid Type 2 by making the proper lifestyle changes. Prescribed treatment often includes a focus on lifestyle that includes more activity or exercise and healthy food. Medication may be prescribed by your doctor, if needed. Type 2 Diabetes is becoming more common in children and adolescents, due to the rise in childhood obesity. Pre-diabetes testing for children who are an unhealthy weight and who have at least two other risk factors for Type 2 Diabetes is recommended. 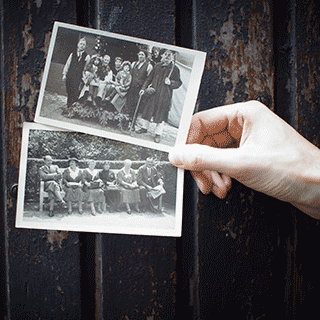 The family history of type 2 diabetes. Treatment will vary from person to person. Please contact your doctor and see a qualified diabetes support team to understand what treatment is best for you. In some cases medication may be required. Note: What works for one person will not necessarily work for another – no two people with diabetes are alike. Healthy lifestyle choices can help you prevent pre-diabetes and its progression to Type 2 diabetes. However, it is sometimes genetic and unavoidable. If you are given a pre-diabetes diagnosis, know that you can better manage it with a healthy lifestyle – this includes eating well and exercising.